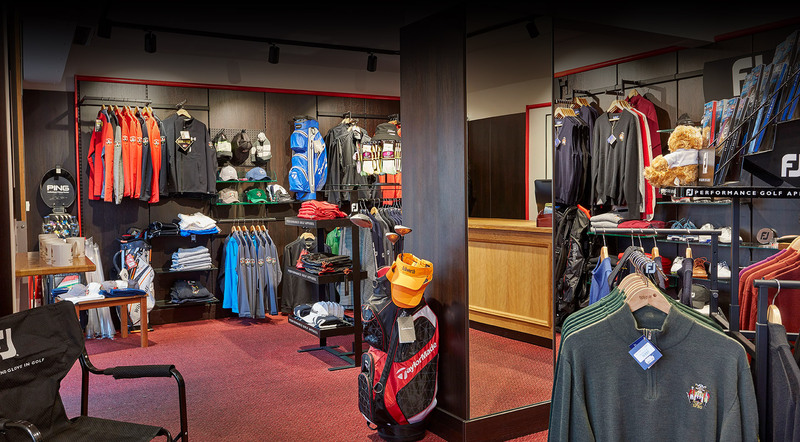 We are experts in flexible shop design, with experience in providing turnkey and bespoke shop fits for electrical, equestrian, sport and golf retail. With over 30 years’ experience in retail, Replan have the expertise and know-how to work together with you to ensure your retail presence is effective. Our consultative approach to finding the right retail solution for you means that our friendly team of experts are always happy to discuss your upcoming projects and offer specialist advice. Most importantly though for all concerned in retail, our family focussed business specializes in delivering results for our customers. The world of electrical retail is constantly evolving and how you display your product has never been more important. In sport, no matter what you are selling, how your products are displayed has never been more important. The world of equestrian retail is an emerging market that is taking advantage of Replan’s years of knowledge. Very often the owner of a golf shop is too close to the business to accurately assess what image the shop has to their customers. Take a look at how we approach a shop fit with an insight at our time-lapse of Osaka in Manchester.